BIO-ORTHODOXY: Genesis 3 and the Origin of the Term "Fall"
Therefore, the 'fall' is hardly the concept that the Hebrew intentionally transmitted; for the Hebrew it was an EXILE ... not a fall. This concept of exile is still dominant in the Orthodox Christian tradition, though the concept of fall is dominant in the Roman Catholic Church, where the teaching of original sin is emphasized. 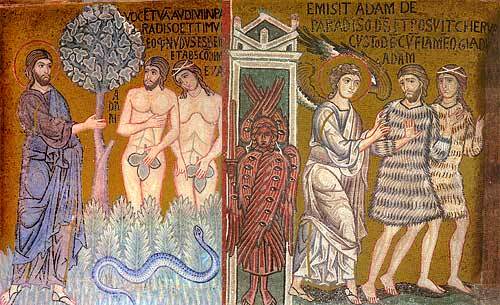 This doctrine of original sin teaches a fall from perfection, whereas the Orthodox tradition sees the ancestral sin of Adam and Eve as preventing humanity from attaining perfection, and thus exiled from achieving such attainment prematurely. 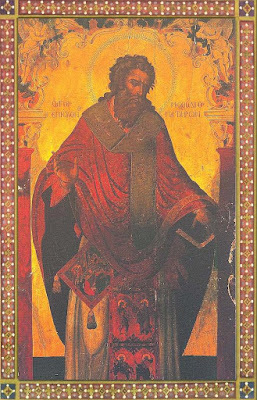 Methodius of Olympus used the term as a reaction to Origen's use of the term, who taught the Platonic teaching that preexisting souls fell from the transcendent world and was fettered to bodies because of their preexisting sin. Instead, Methodius, who did not teach the Roman Catholic understanding of original sin, meant the term 'fall' simply to convey the notion of calamity. 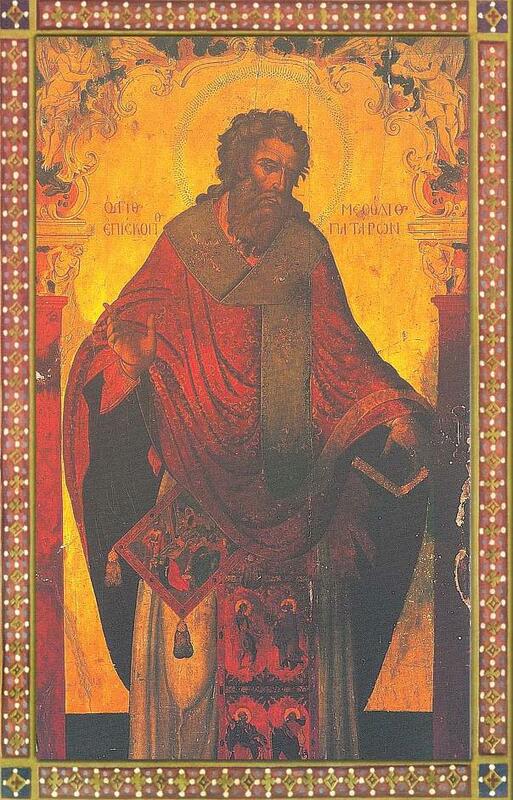 Methodius' teaching was much in line with the Greek Fathers before him, including Irenaeus, namely, that Adam was created immature and childlike. He held an idea of inherited corruption (phthora) through Adam which was vague and would be picked up later by Athanasius, but he preserved the freedom of human will.